Italian shipbuilder Fincantieri has secured a contract from the French cruise line Compagnie du Ponant to build a luxury cruise ship. 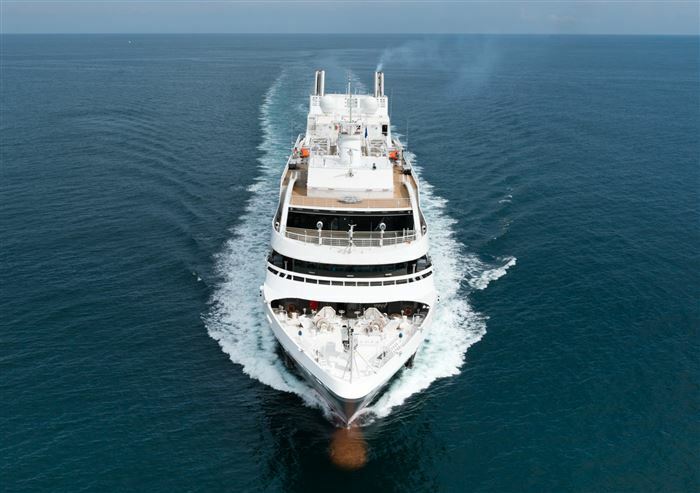 The new vessel will be the sister ship to Le Soleal, the mini cruise ship delivered in June 2013, and follows L’Austral and Le Boreal, delivered in May 2010 and April 2011 respectively. Fincantieri’s Ancona shipyard will be responsible for the construction of the new vessel. Scheduled to be delivered in the spring of 2015, the new 11,000t ship will have a length of 142m, width of 18m and capable of cruising at a speed of 16k. The cruise ship will be capable of accommodating 264 passengers in 132 cabins and suites, as well as 140 crew. "It will be able to reach ports and destinations inaccessible to larger vessels." Fincantieri said as the size of the vessel is small, it will be able to reach ports and destinations inaccessible to larger vessels. Following delivery, the new cruise will be operated in Alaska during the summer and in Australia and New Zealand in the winter. Compagnie du Ponant CEO Jean-Emmanual Sauvée said: "For Compagnie du Ponant, this order is another step towards the future that validates an effective business model and strengthens our partnership with Fincantieri, which has been entrusted with building this fourth sister ship after the excellent work achieved on the previous three vessels."